InnerCity Mission HQ > Blogs > What About the Children > Tomorrow is TODAY! Why do some see far and others barely see? The earth has never ceased to revolve around its axis, hence, seasons come and go; so is a great mind, that has refused to remain dormant, hence creators and creations. This is not about the physical eyes but about the inner eyes of the mind. To change a man’s estate, you must first change his mindset. The making of the young minds of our children today goes a long way in framing the great future. This is especially important for children who grow up in environments that teach them to be dependent and beggarly. We have the opportunity to take the gift of the present to make a present of the future. 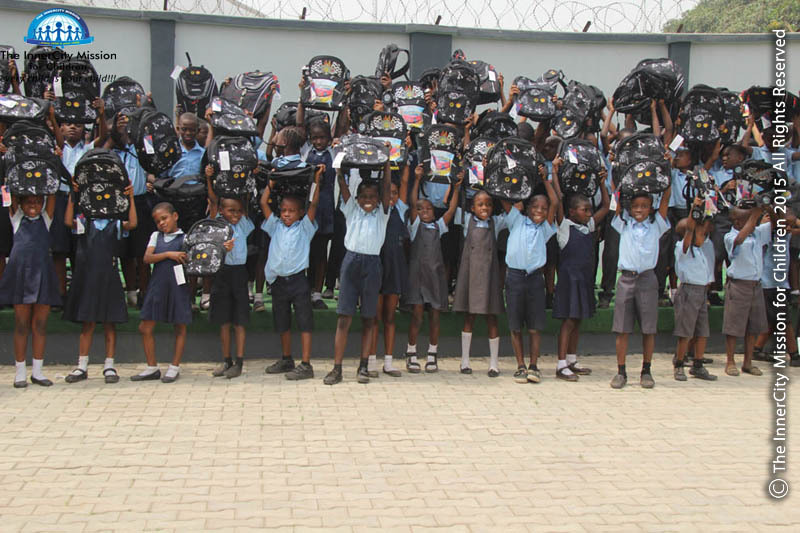 Education is the passport to the future, and if we don’t educate indigent children today, we would already have begun to cause issues for the future. 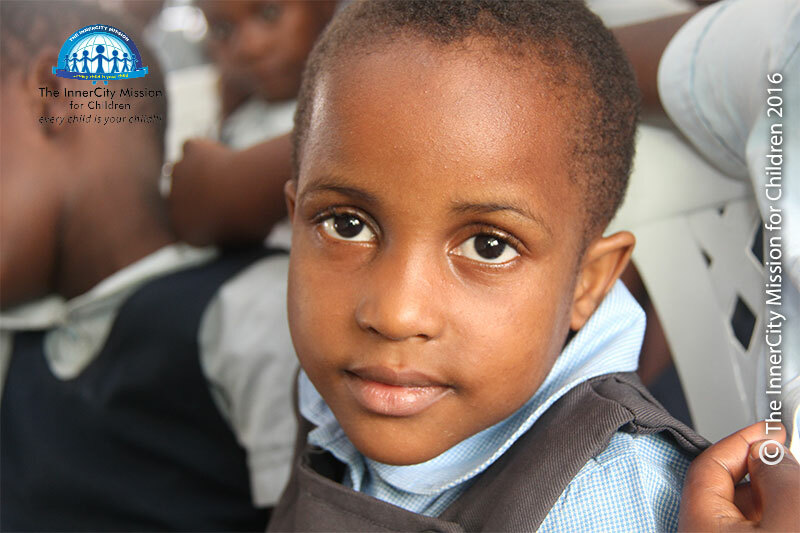 So let us “make” the minds of indigent children today; educate them, culture them, feed them, protect them today! Stand with the InnerCity Mission as they fight for the total transformation of the indigent child through different programs and initiatives. The future is TODAY, for tomorrow belongs to those who prepare for it today. Take action now! Donate or click here to sponsor a child back to school.